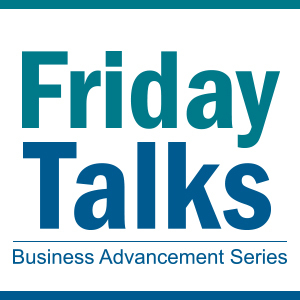 Join us at the next Friday Talks Business Advancement Series presentation on Dec. 7 at 8:15 a.m. at the CF Hampton Center and learn about the rapid pace of technology. Hear from CF instructor Amy Osborne as she talks about staying ahead of the technology curve, what is coming next and implications for the future. Join us at the next CEP FridayTalks on May 18 at 8 a.m. at the CF Hampton Center to learn more about the value of internships for students and employers. Hear from CF’s Dr. Rob Wolf, dean of Business, Technology and Career and Technical Education, and Bonnie Hays, coordinator for Business and Technology. RSVP to Danielle@OcalaCEP.com. The 2018 Florida legislative session has ended. Join us and learn about new legislation affecting Marion County at the next CEP Friday Talks on April 27 at 8 a.m. at the CF Hampton Center. RSVP to Danielle@OcalaCEP.com.